Now that 2018 is slowing coming to an end, we can finally evaluate the five airlines that made it to the top this year. Some of the names in this list may surprise you, and others will be an obvious choice. These travel reward programs are gems for travel agents because these programs are popular with frequent flyers that are looking into buying miles. The great thing is we sell prefilled accounts of these top-rated reward programs to mileage brokers and travel agents, making it easier for them to grow their business. This airline reward program caters to frequent flyers that fly frequently to various destinations in Alaska, cities in the West Coast like Seattle, Oregon and Portland, and major hubs such as New York and Atlanta. The airline is also very popular for holiday destinations such as Costa Rica, Canada, and Mexico. By investing in Alaska Airline prefilled account you’ll be able to cater to frequent flyers that are looking for discounts on their airline ticket. One of the reasons why frequent flyers prefer buying Alaska Airline miles is because the airline has 17 partner airlines, and Alaska miles are eligible on all of them. Some of the big names are Alaska Airlines partners, such as Emirates, American Airlines and British Airways. Alaska Airlines Mileage Plan has ranked number one in the U.S News survey because of its popularity and availability of reward seats. You know when reward seats are easily available people would want to get their hands on them, and that is when they resort to buying miles from travel agents and mileage brokers. In order to be ahead of the game travel agents and mileage brokers, need instant access to airline miles, and that is where we come in. Delta comes at second place in the ranking because the travel reward program is convenient for frequent flyers based in cities such as Detroit, Minneapolis, Los Angeles, and Seattle. The reward program is also great for travelers who frequently fly to New York as well. Even though Delta is a smaller airline compared to its counterparts such as American Airlines and Emirates, but it still operates more than 15,000 flights each day to more than 1,000 destinations worldwide. 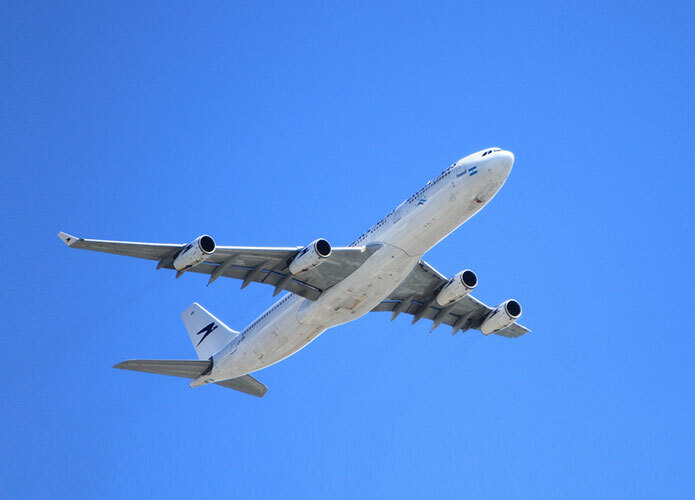 A SkyMember earns airline miles based on the amount they pay for their airline ticket, Delta Connection or Delta Shuttle. The miles can also be earned on its partner airlines such as Air France, KLM, Virgin Atlantic and many more. 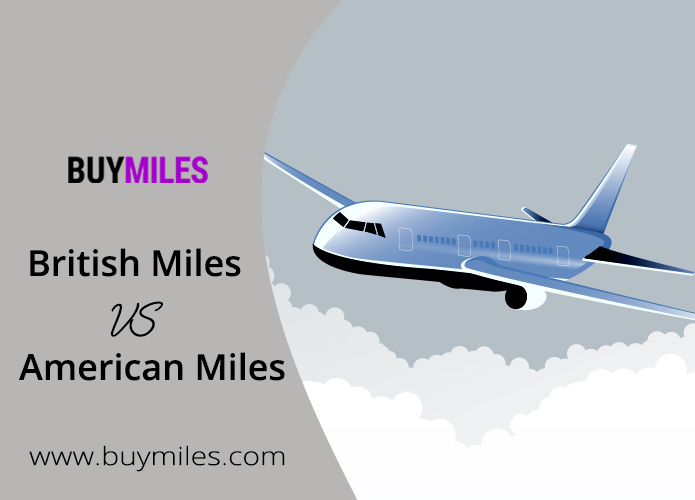 If miles can be earned by using other airlines, the same miles are eligible for usage with the partners as well. A lot of frequent flyers use Delta SkyMiles for free air travel, upgrades and other perks that come with being a member of the program. A lot of the times when members don’t have time to earn miles in time for an impromptu holiday, they resort to buying miles from mileage brokers or seek help from travel agents. What happens if the travel agent they’re asking help from doesn’t have the required number of miles? In order to avoid such situation travel agents should invest in prefilled accounts that will help them in bringing in more profit. Our rates are really affordable, especially considering you’re getting access to the different number of prefilled accounts. Another airline reward program that ranked high on U.S News is on our list of prefilled accounts. This particular travel reward program caters to travelers based in the East Coast of the United States. The program is especially popular in cities like Boston, New York, Orlando, and Fort Lauderdale. Members of the reward program can easily earn miles by spending money on JetBlue air tickets and JetBlue Vacation Packages. Miles can also be earned and spent on the airlines seven partner airlines, retail partners such as Amazon, hotel stays and car rentals. Airline miles purchased from travel agents can be used towards future travel on Hawaiian Airline, JetBlue as well as Vacation packages designed by the airline itself. American Airlines is one of the most popular airlines in the United States and for good reason. We’re not surprised it landed on the number fourth spot in the list. Who does this particular travel reward program cater to? Well for starters it benefits frequent flyers based in cities such as New York, Los Angeles, Chicago, Miami, and Dallas. So why is this airlines reward program so popular? 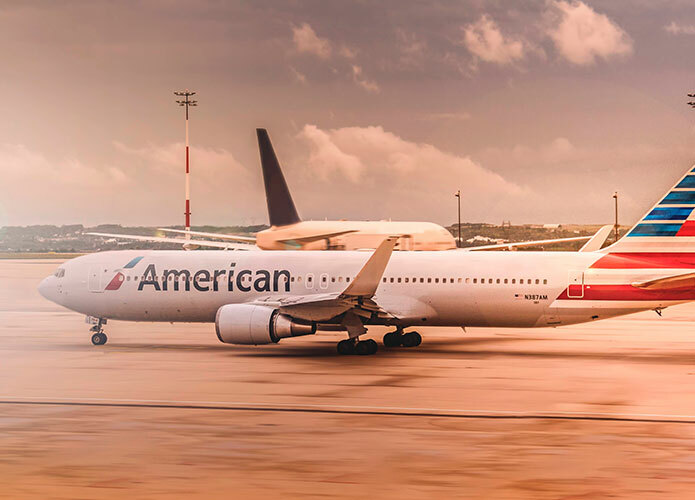 Members get to earn miles and Elite Qualifying Dollars for every American Eagle, American Airlines, and codeshare flight operated other partner airlines. Miles can also be earned for booking flights on Alaska Airlines, Qatar Airways, Qantas Airways, British Airways, and many others. This particular travel reward program is beneficial for travelers who like to stick to a budget. So all these budget-minded travelers based within the U.S but love to fly to Mexico or the Caribbean are best suited for Southwest Rapid Rewards. In the last couple of years, the airline has really improved its reward program and seen an influx of growth in its members and popularity. The airline has more than 4,000 flights a day to 100 different destinations, which is very impressive for a budget airline. Members of the program have the ability to easily earn miles when they purchase an airline ticket, book a hotel, car rental or shop with retail partners. Airline miles from this program can also be used to cover the cost of international partner flights, car rentals, cruises, hotel stays and different experiences such as wine tasting and spa packages. Southwest has zoomed in to the number 5th spot this year which shows how much the airline has focused on the progress of its program. We take pride in knowing the top five travel reward programs in the United States are available for purchase on Buy Miles in the form of prefilled accounts.